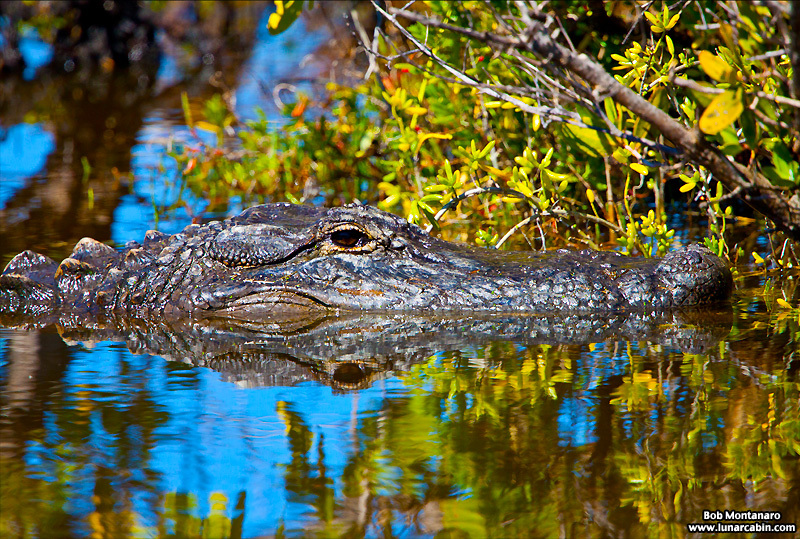 A fun thing to do when it is cold is to visit Merritt Island National Wildlife Refuge to see all the American Alligators (Alligator mississippiensis) sunning themselves to keep warm. Here are a few photos over the next few days of these large, magnificent reptiles taken from various areas around the Refuge. Yes, alligators are present at the Oslo Riverfront Conservation Area – but not in such great numbers.